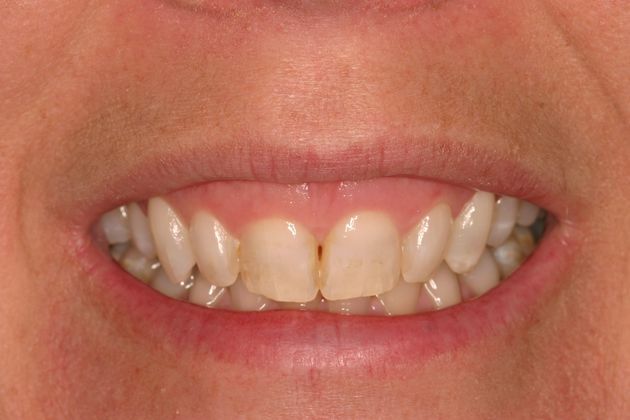 This woman from Warrington Bucks County disliked her gummy yellow smile for a long time. Her teeth had started to chip and crack. 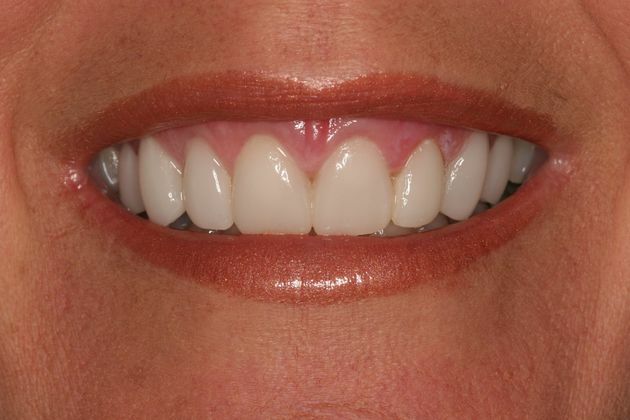 Laser gum reshaping and porcelain veneers restored the youthfulness to her smile. 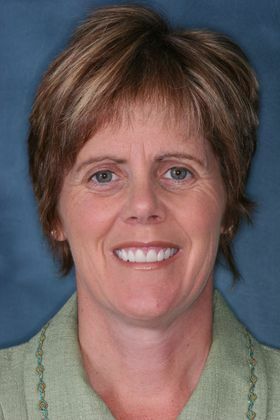 She's happy she chose Artistic Expressions Dentistry for her smile makeover.